Tesla CEO Elon Musk was as eloquent as ever when he raised the targets for the company’s electric car models: Instead of producing 500,000 electric cars (total figure, all models – i.e., Model S, Model X and Model 3) in 2020, the company should already achieve that number in 2018 and increase it to one million in 2020. One can question whether these targets will become reality, as they require even more large infusions of cash, making additional capital increases inevitable. And this although Tesla has just recently sought more money: a gross amount of USD 2.3 billion, to be exact. 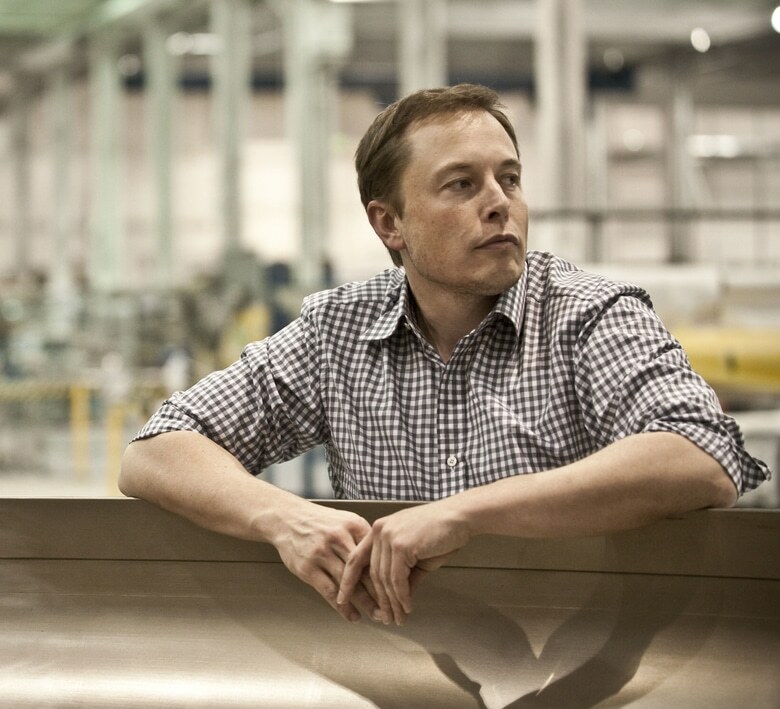 However, the raised capital needs to be reduced by USD 600 million, money that Musk – as he claimed – needed for tax payments. He also “only” exercised stock options – I suspect with price development remaining in the lower two digits (still, mere speculation at this point). However, he possesses many more, which add up to over USD 1 billion in total book value and he does not sell Tesla shares from his own stock. Nevertheless, the maneuver again leaves unanswered questions, since he clearly does pull money out of the Tesla venture. The shares he mortgaged for personal loans have not been included yet either. The development of the share price shows that the stock market may not take the Tesla CEO’s forecasts at face value, as it dropped from above USD 255 to below USD 210 and only went up to USD 220 after the latest capital increase. This could also be just cosmetic surgery, since banks and brokers have a stake in “maintaining” the right share prices. Even more than 400,000 preorders of Model 3 (includes double orders, which is why the figure is 370,000 further above) do not change anything, as these have so far been only options with the intent to purchase (including a money-back guarantee), but aren’t actual sales contracts.